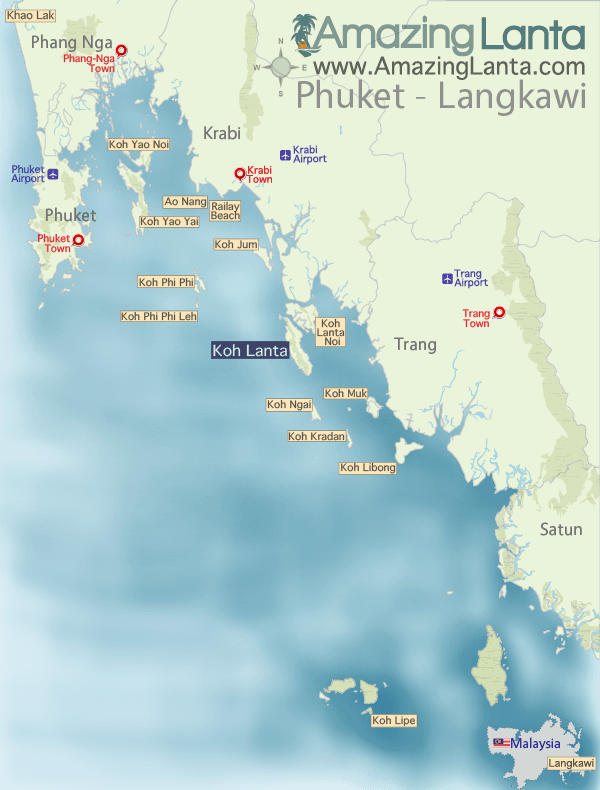 The Koh Phi Phi to Koh Lipe ferry takes 4.5 hours. 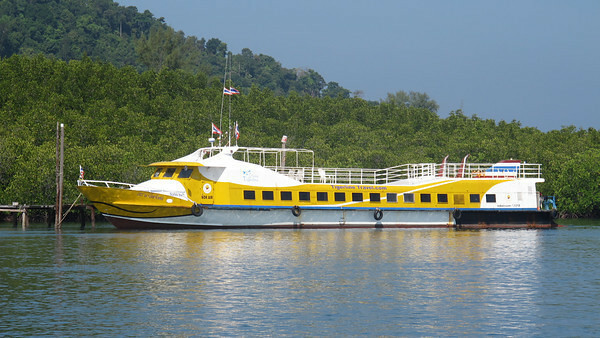 View Koh Phi Phi to Koh Lipe timetables and book tickets online. Please note: All fares are exclusive of a 50 Baht longtail boat transfer fee per person (including children) between the ferry and Koh Lipe Island. This is because there is no pier on Koh Lipe islands, so the ferry cannot dock, it will stop on the floating pier near Pattaya beach. The fee is payable directly to the longboat driver. Please provide the hotel's full name and address so the driver can easily drop you off at your hotel. If you don't have a hotel yet, you can visit our Khao Lak hotel page for our recommended hotels.